Reads at speeds from 1/30 to over 10x "play" speed, forward and reverse. Auto selects between 24, 25, and 29.97/30 FPS (Frames-Per-Second) time code frame rates. Indicates drop/non-drop frame time code. 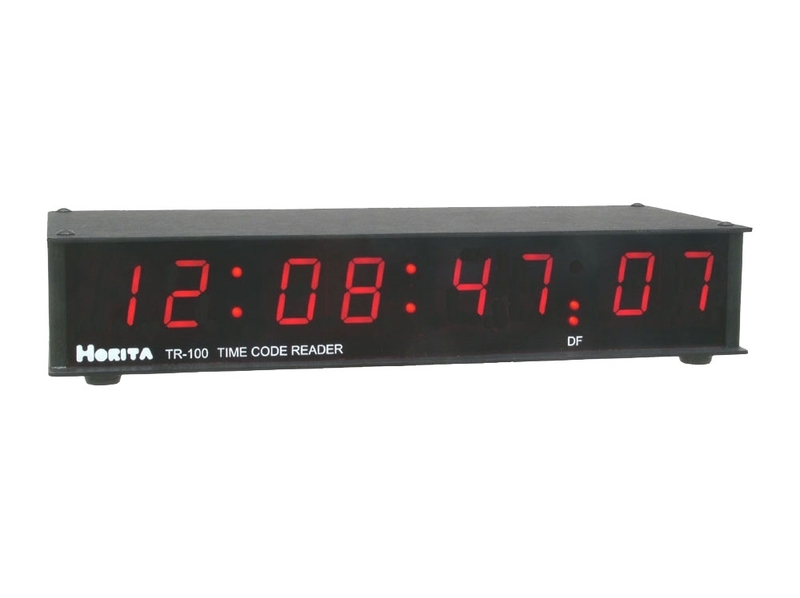 Outputs reshaped time code for time code copying needs. 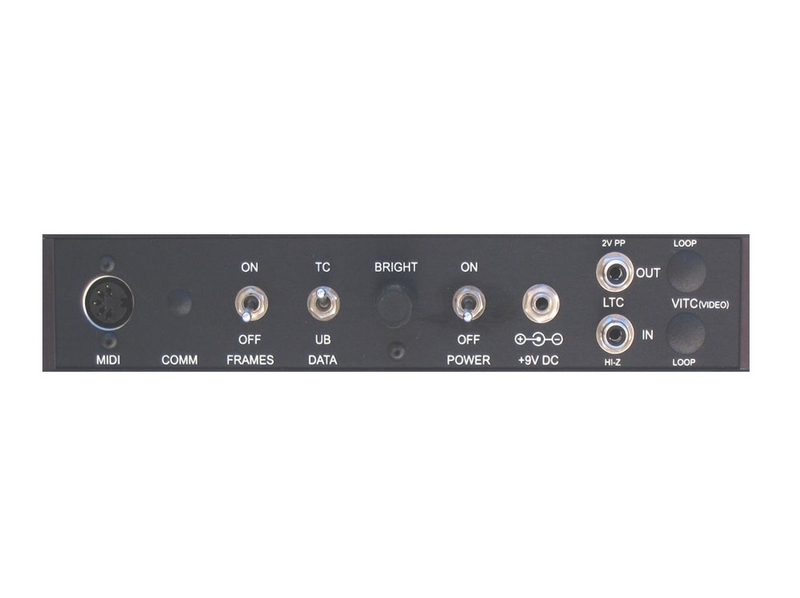 Translates SMPTE LTC time code to MIDI time code. 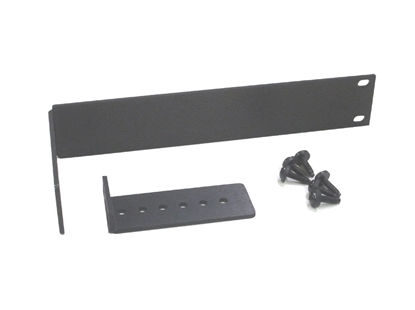 Can be rack or wall mounted by using an appropriate adapter kit.